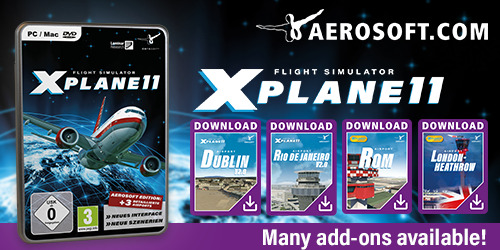 Curious what review X-Plained.Com brings you this time? This time your reviewers Andy Clarke and Angelique van Campen checked, tested and flew the JCS / X-Aerodynamics F-16 Fighting Falcon. The F-16 was originally made by General Dynamics, but ok, that’s history. Want to read there comprehensive review? 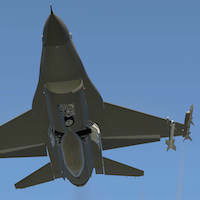 Check it out via this F-16 Fighting Falcon link. By the way; the review is based on model or package version 2.0.3.